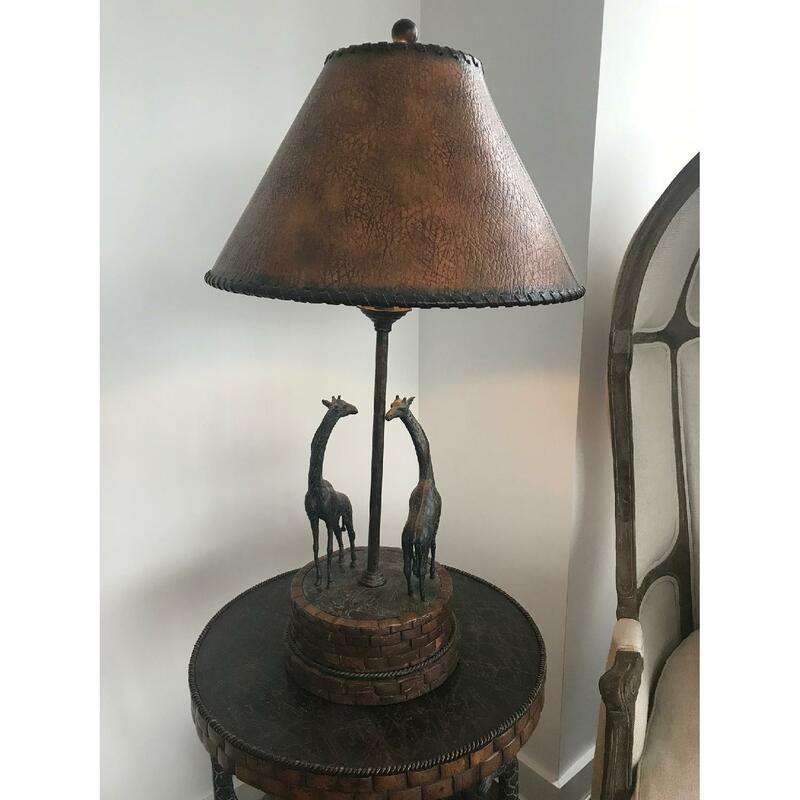 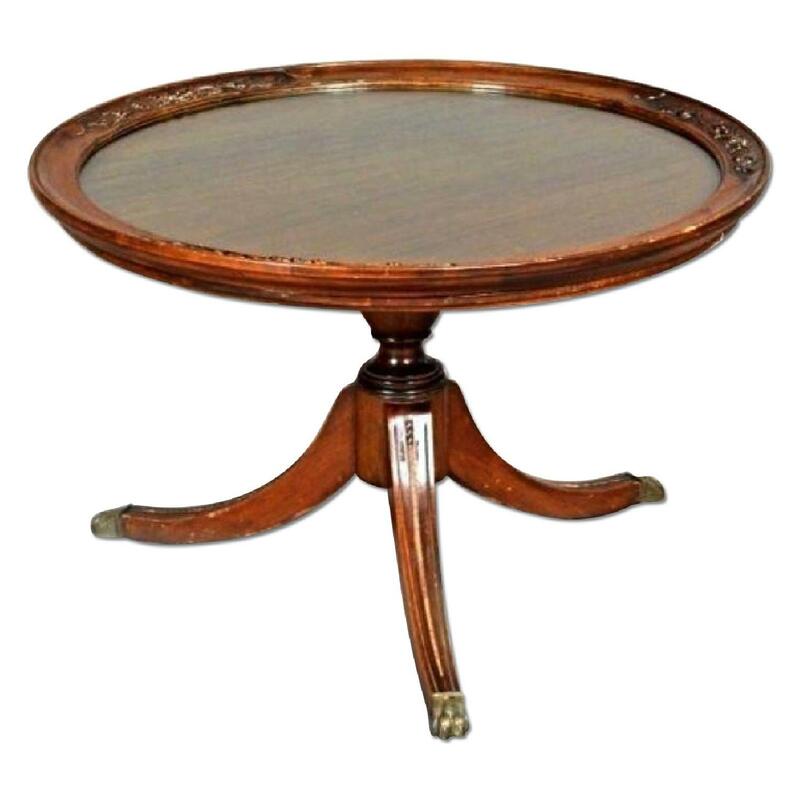 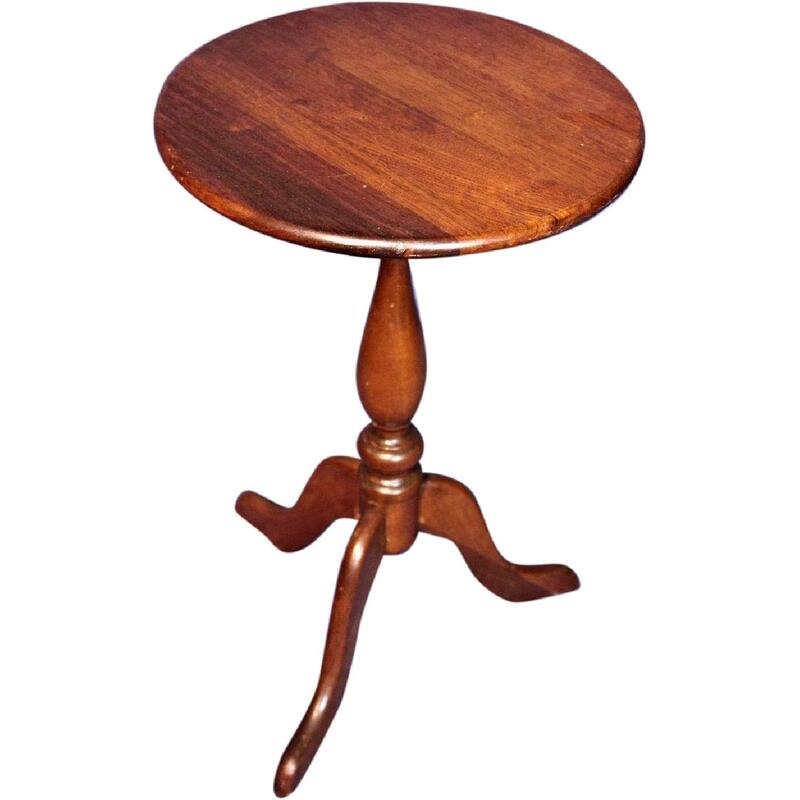 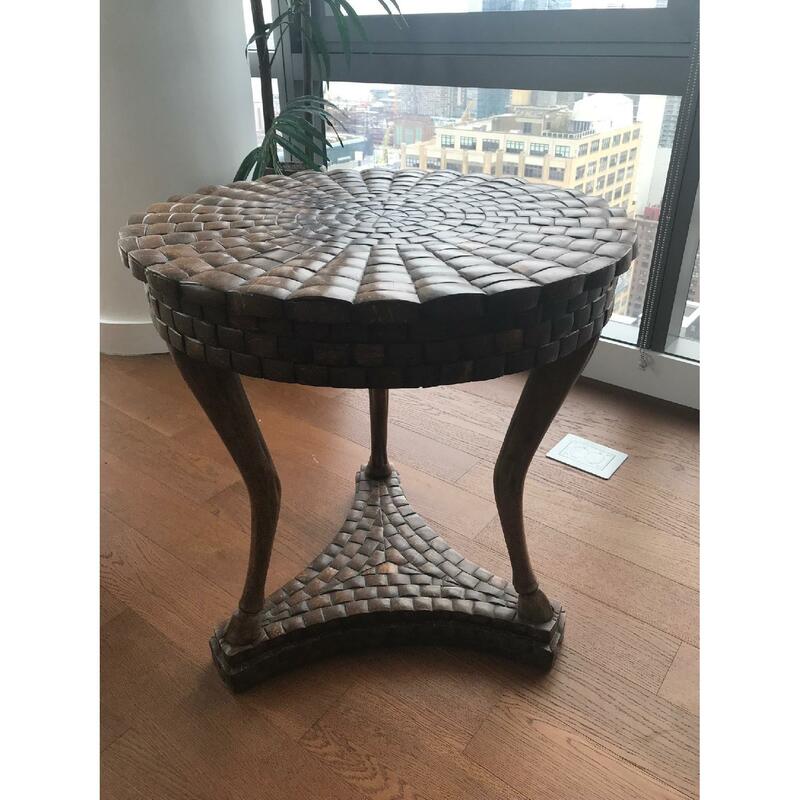 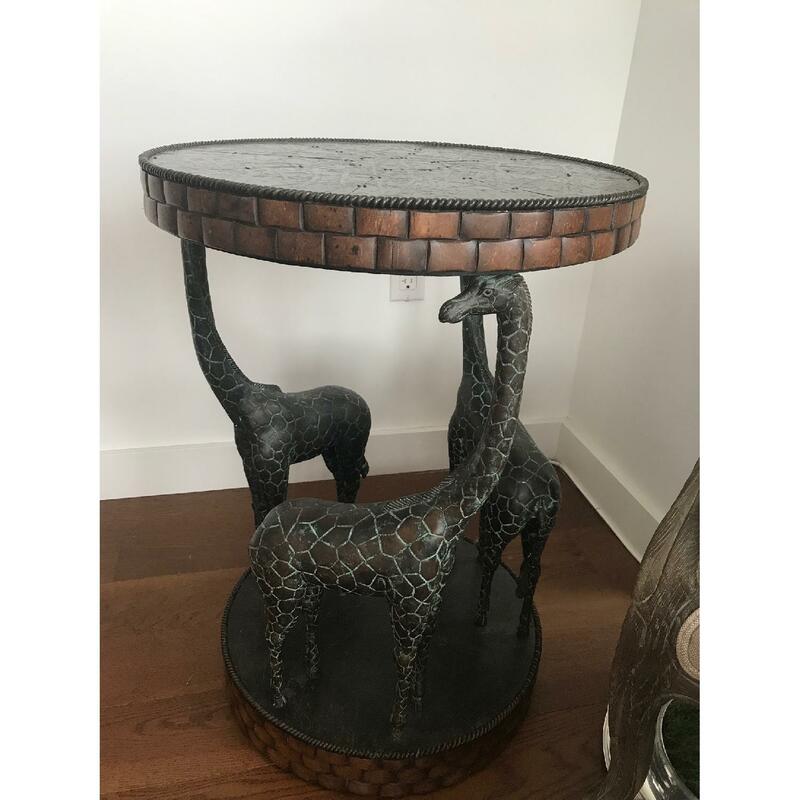 Unique Maitland-Smith end table that matches the giraffe lamp also selling separately. 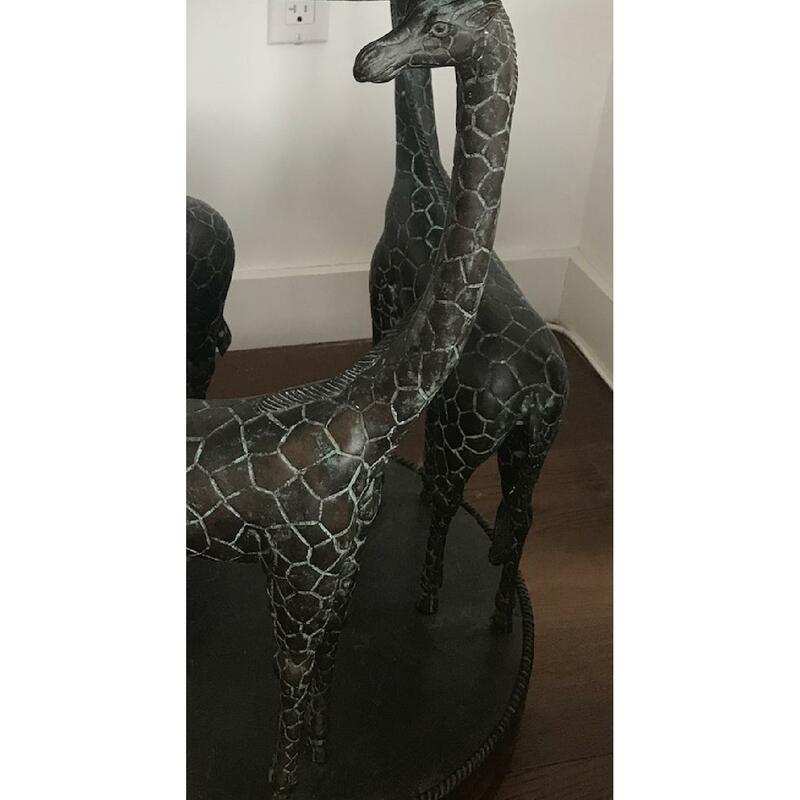 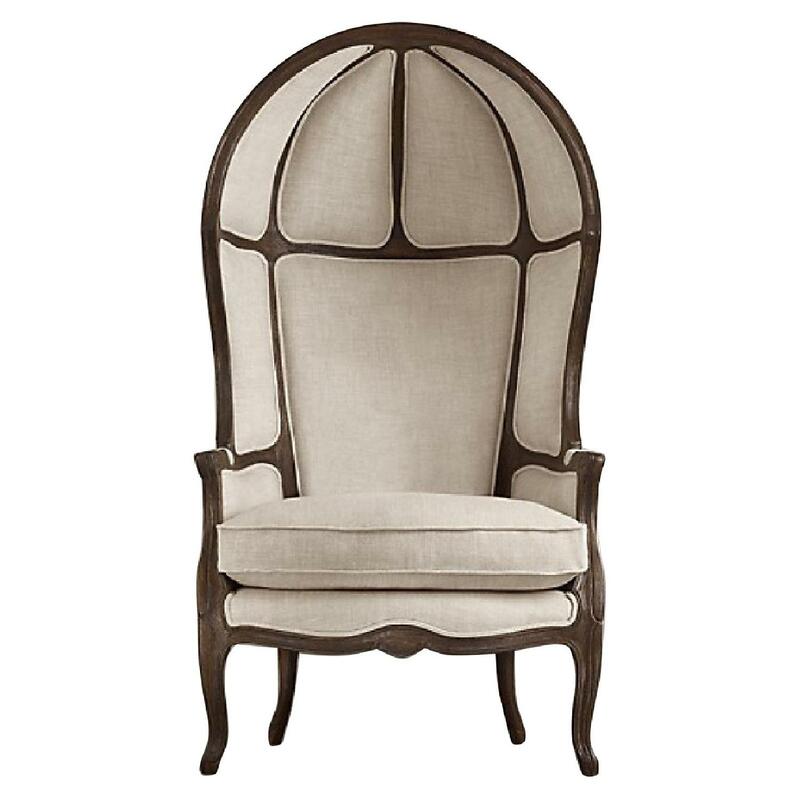 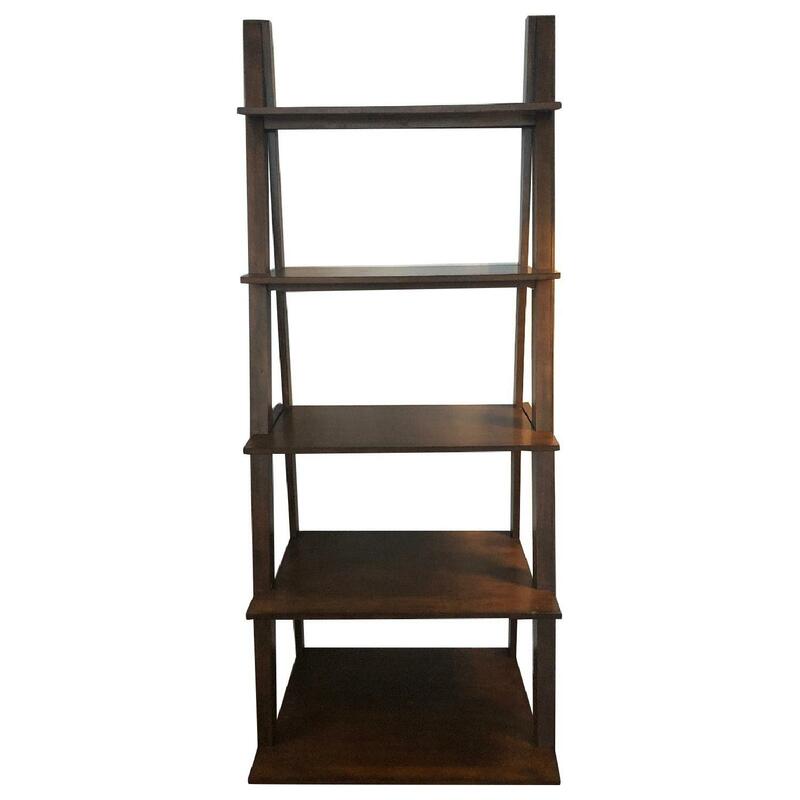 This piece adds dimension to any room. 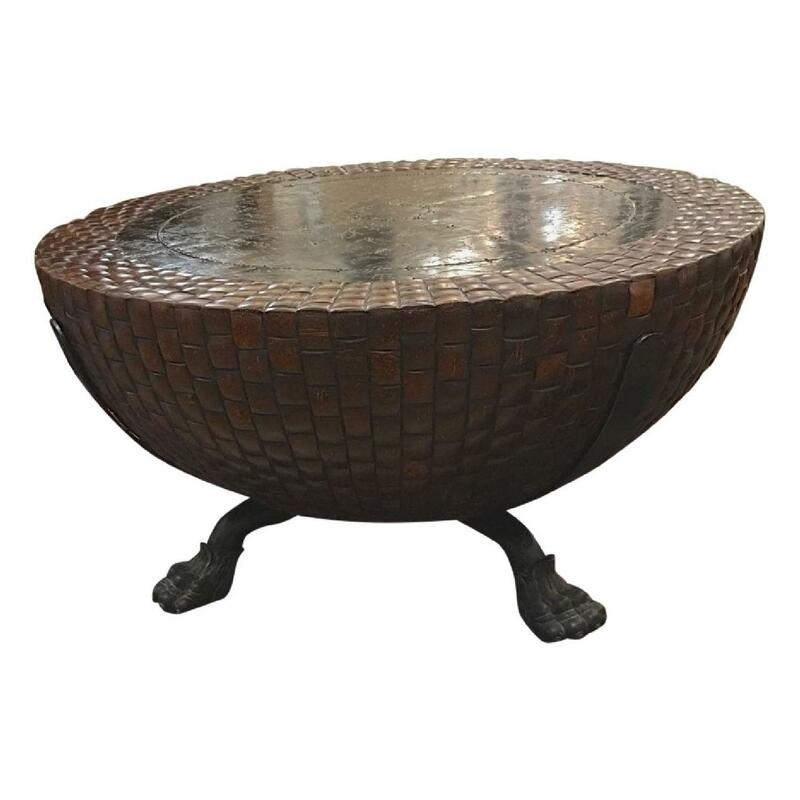 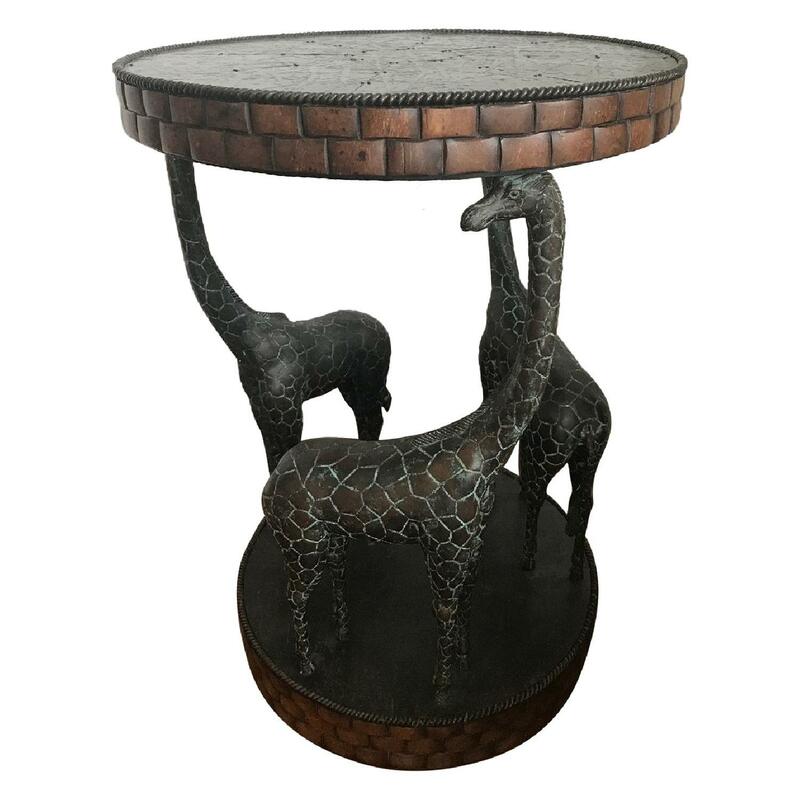 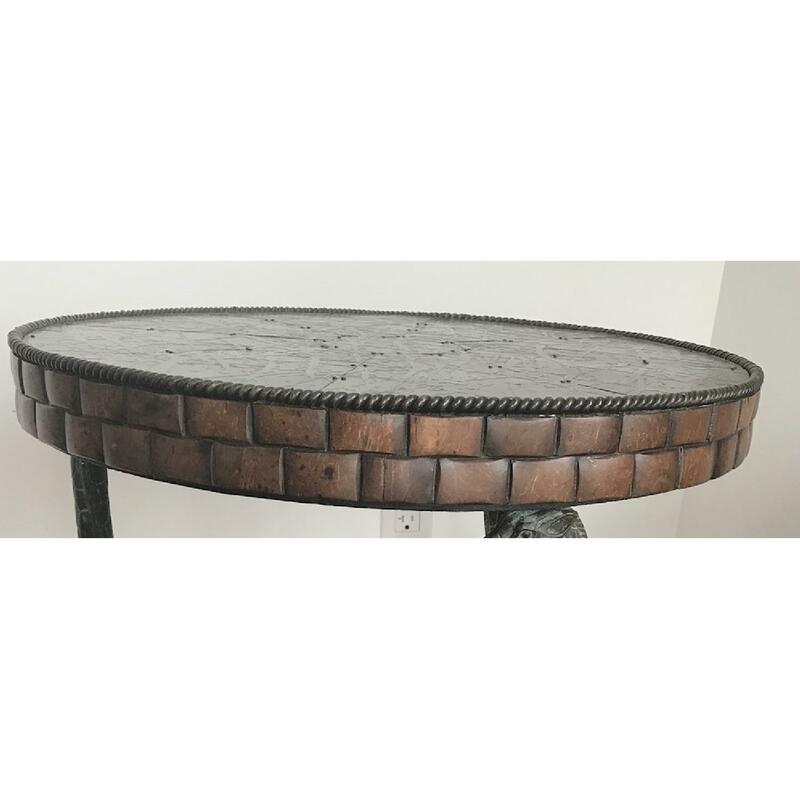 The bronze giraffes are beautifully detailed and the table is tiled in a coco shell mosaic.